DALLAS–(BUSINESS WIRE)–Celanese Corporation (NYSE: CE) today announced that Kim K.W. Rucker has been elected to the company’s Board of Directors. Formerly the executive vice president, general counsel and secretary of Andeavor (Tesoro Corp.), a premier highly integrated marketing, logistics and refining company, Kim is beginning her Celanese Board service immediately. “Kim’s career experiences are impressive, and we’re delighted to welcome her to the Board and Celanese. Her leadership skills, keen insights on the importance of culture, corporate governance and oversight of companies undergoing tremendous growth complement our work, and we look forward to benefiting from her expertise and experience,” said Mark Rohr, Chairman and Chief Executive Officer. Before joining Andeavor, Kim served as EVP of corporate and legal affairs, general counsel and secretary at Kraft Foods Group. Prior to Kraft, Kim held a number of senior level positions at Avon Products and Energy Future Holdings that include general counsel, secretary, compliance officer and governance officer. This extensive background enabled her to cultivate a breadth of valuable business, leadership and corporate governance experience. Kim began her legal career at Sidley Austin LLP in Chicago. 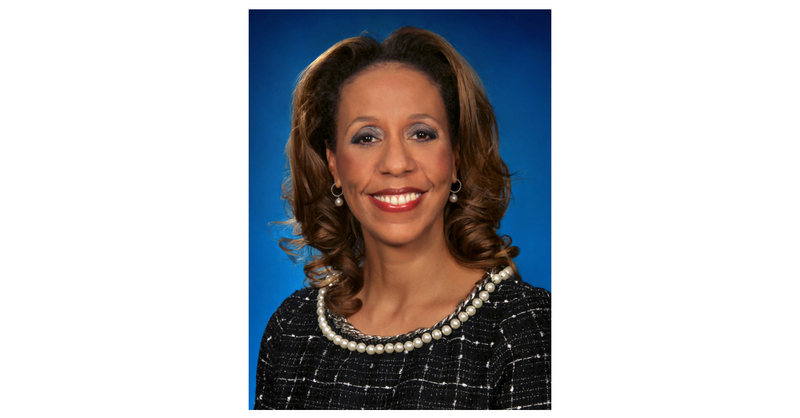 Kim currently serves on corporate boards at Marathon Petroleum Corporation and Lennox International Inc. She is also a member of the board of trustees and the International Committee at Johns Hopkins Medicine. Kim earned a B.B.A. in Economics from the University of Iowa, a J.D. from Harvard Law School, and a Master in Public Policy from the John F. Kennedy School of Government at Harvard University.